Spaces are limited! Reserve your spot today! Not all daycares are created equal! Learn about ours! If you would like to join the list of privileged dogs who will join our daycare play groups then please complete this short form. We will then schedule a screening appointment to ensure that dog daycare is right for your dog. We operate with set play groups. Membership is exclusive and places are limited, that way your dog has playmates that are screened, safe, and fun. This ensures your dog gets the best out of daycare and is not exposed to any negative or unpleasant situations. Visit our pricing page to see more about our package pricing. For the best value look at our daycare packages, they can be purchased for 5, 10 or 30 days Once you are signed up you will be issued your daycare package card. 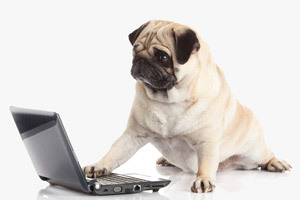 Each time your dog attends daycare we will deduct the day from your package balance. 5 and 10 day packages must be redeemed within 4 months. The 30 day package must be redeemed within 6 months. SAFETY: Your Peace of Mind! We have created a balanced approach to dog daycare. 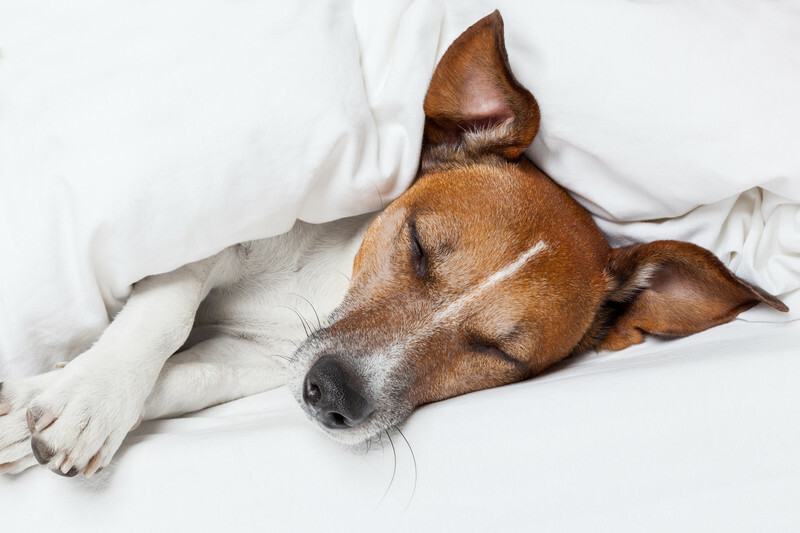 Dogs do not naturally play or socialize for 8 hours each day and forcing dogs into play groups for too many hours can be both stressful and physically challenging. Our daycare facility matches dogs based on age, physical activity, and personality traits. We prefer to keep our play group sizes at a maximum of eight to ensure we can effectively supervise dogs’ play and ensure all dog interactions remain polite and stress free while giving them ample opportunity to interact safely with their canine buddies. FUN: Happy Dogs are our Specialty! 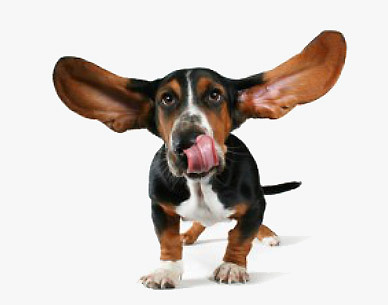 We encourage happy wagging tails, cold noses, and playful barks. Belly scratches, ear kisses, and chew toys are all on the agenda too. We do not object to dog drooling and shedding either! Our Pet Care Technicians are trained in canine behavior and communication and we practice polite daycare obedience skills. Your dog will be continually reinforced for all appropriate behaviors, such as no jumping, appropriate barking, waiting turns, and polite canine greetings and we only use positive dog handling techniques. ENTERTAINMENT: Mental and Physical Stimulation! Some dogs in daycare enjoy sniffing, barking, chasing, and general canine dog-foolery! Other dogs simply prefer the contact and company of humans while their guardian is at work. We will gear your dog’s daycare experience around its needs. At Dog Willing, DogSmith of Northeast Orlando dog daycare each guest receives its own private space for eating, sleeping, lounging, or some good old-fashioned dog-watching! Your dog does not guard toys, treats, or people. If your dog meets this criteria then schedule a screening today. The cost of your private suitability screening is $30.00. You and your dog will meet with a certified dog behavior technician. If your dog meets our daycare program criteria we then ask that you join our membership program and select a package that meets your needs.